Whether in your home or office, intercoms are an affordable and helpful communication solution. Intercom Systems can be installed throughout your home, both on the exterior and interior of the property. Front door intercoms at your building’s entrance allow you to identify a visitor before allowing them access to your property, providing an additional layer of security. Equally as useful are internal intercoms which allow easy contact between sections and rooms within a building. Worried about the cost of an intercom system? With our flexible financing options you don’t have to worry about paying an up front lump sum. Simply spread the cost over a period of time while you enjoy the benefits of a secure property. We install intercom systems in Nowra and all areas of the Shoalhaven. Our team are also happy to provide a free quote on any of our security services. Looking for an Intercom System in Nowra? 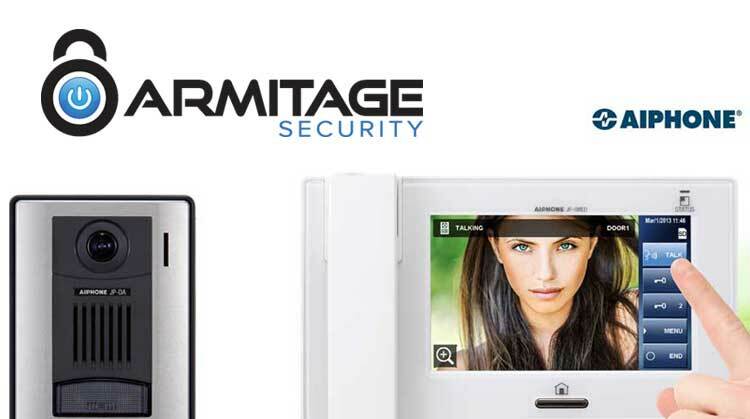 Armitage Security will help find the perfect intercom system to match your security needs.